Fuengirola holiday guide providing the best beaches ,public transport and best hotels in Fuengirola. 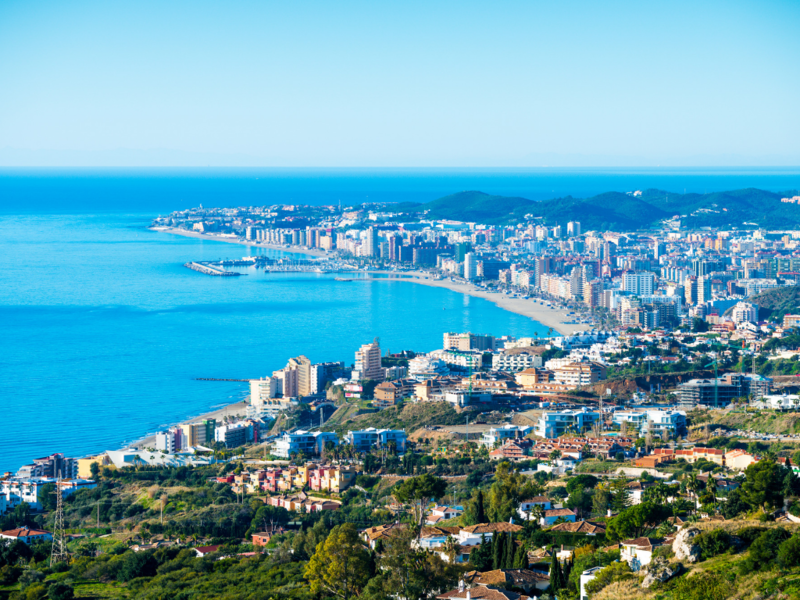 Located just 25 kilometres from Malaga International Airport the Costa del Sol resort town of Fuengirola is easily reached by train, road or bus. With so many options for getting from the airport, it’s easy to see why Fuengirola is such a popular holiday destination. Looking at Fuengirola today with all its trendy tapas bars good restaurants and excellent shopping it’s hard to imagine that it was once just a tiny fishing town with not much going on. 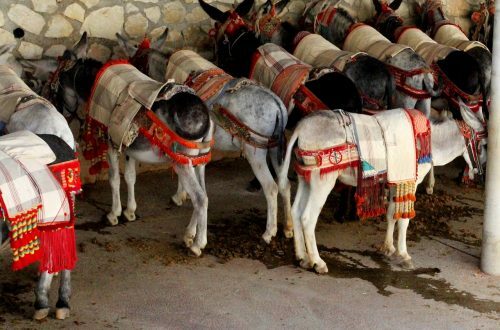 With fabulous beaches and a redesigned main square called the Plaza de la Constitución, the town has retained its character while also opening up a wonderland for tourists to discover especially in winter and during the annual summer Feria. One of the best beaches in Fuengirola is also one of the quietest. 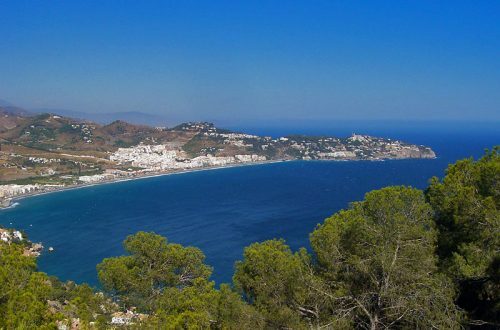 If you catch the train from Fuengirola and Malaga Playa de Torreblanca is very easy to find. The beach is just a short walk down the hill when you get off at the Torreblanca station. Playa de Torreblanca is in between Fuengirola and Benalmádena, and has an extensive bathing area and one with a large unusual crescent shape extending into the sea. Just wander off along one of the narrow streets leading from the main square and you will come across some of the best restaurants in Fuengirola and other hidden delights that make this typical Andalucían town so appealing to tourists. 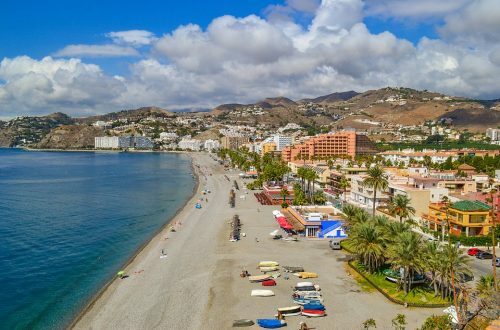 The beach is, of course, the town’s main selling point is the ability to get around to other resorts and attractions on the Costa del Sol using buses in Fuengirola to inexpensively get to where you want to go in a timely safe manner. With so many things to do in Fuengirola you’ll never be short of things to occupy the family. Whether the children prefer to go to some of the best water parks in the Costa del Sol, to enjoy water sport activities, or visit Fuegirola bioparc zoo, Hola hub Malaga has all the information you need to plan and enjoy your holiday. There are plenty of hotels in Fuengirola to suit all budgets including cheap hotels like the Hotel Hostal Marbella and the Hotel Reyesol where you can stay for less than 40€ per night. 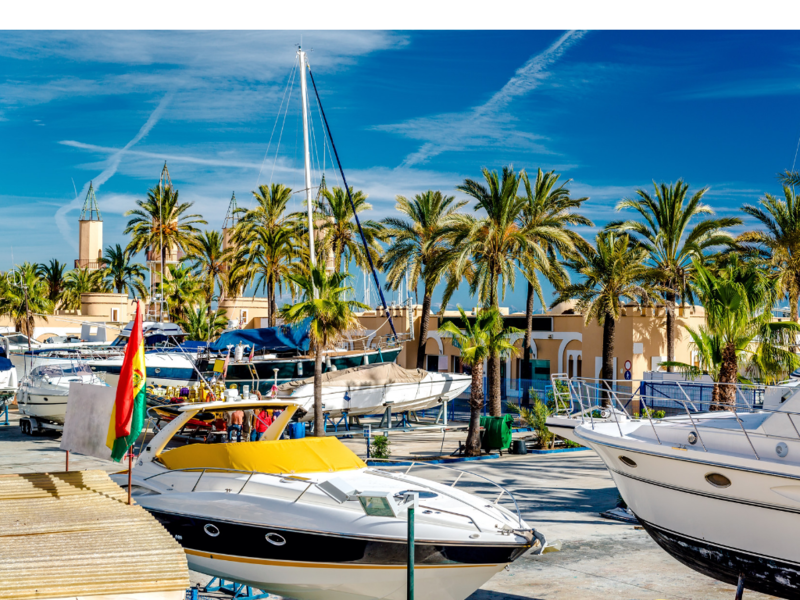 Whether you are looking for a long weekend or a week or two in the Spanish sun Fuengirola is a fun, friendly place to visit no matter what time of year.